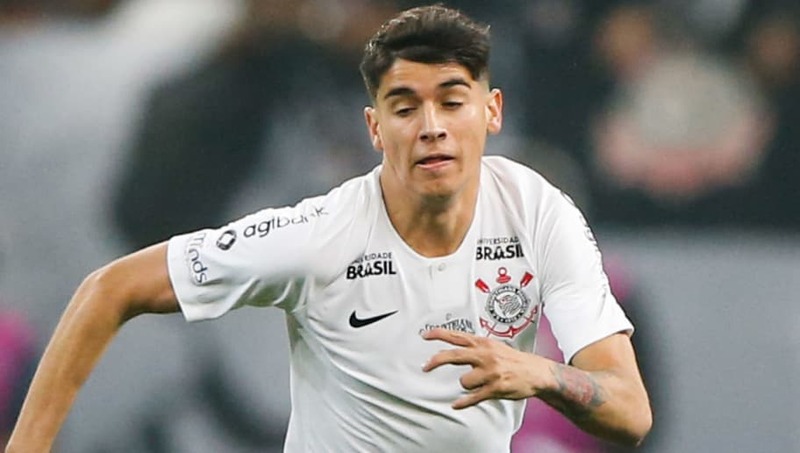 ​Barcelona are reportedly monitoring Corinthians centre-back Leo Santos as they continue to consider options as part of a concerted effort to strengthen defensively, although there is also apparently rival interest from Real Madrid. Despite a strong presence in Brazil through the work of Andre Cury and Ramon Planes, the former playing a significant role in bringing Arthur to Camp Nou, Barça have recently lost out to Real in high profile deals for both Vinicius Junior and Rodrygo Goes. According to Mundo Deportivo, Santos is a name 'underlined in red on the agenda' for Camp Nou officials to keep a close on over the coming weeks and months. It is said that Barça are keen to see if the 19-year-old is able to fulfil his 'promising' potential. Assuming the club formalises their interest at some point, Santos would likely be an understudy to Gerard Pique as a right-sided central defender given that both Samuel Umtiti and Clement Lenglet are left footed. Thomas Vermaelen is also left footed, although the Belgian has been tipped to leave the club at the end of the season. Barça allowed both Yerry Mina and Marlon Santos to leave during the summer, leaving the squad somewhat light at the back, especially in light of current injuries to Umtiti and Vermaelen. Already this week, teenage Ajax captain Matthijs de Ligt has once more been heavily linked with a move to Catalonia. It has been said that Ajax are negotiating a deal with Boca Juniors to bring Lisandro Magallan to Amsterdam, potentially opening the door for De Ligt to move on.